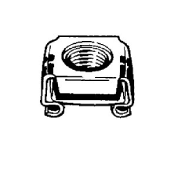 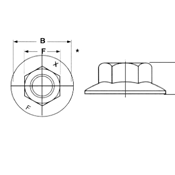 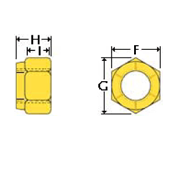 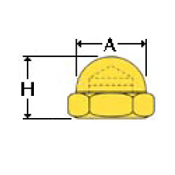 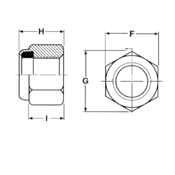 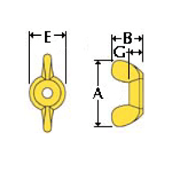 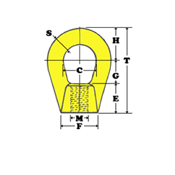 Delta Fastener Corp.can provide a wide variety of custom nuts and other headed fasteners. 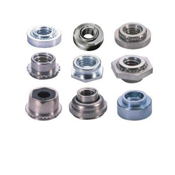 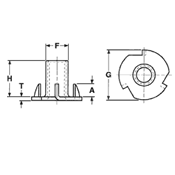 We have custom nuts in stock and can supply custom nuts in many different materials. 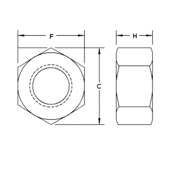 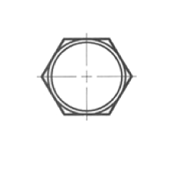 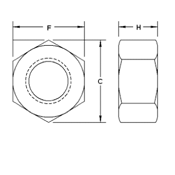 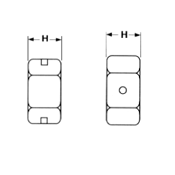 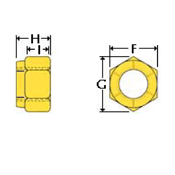 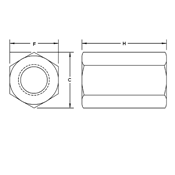 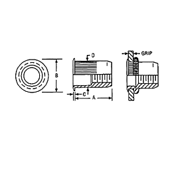 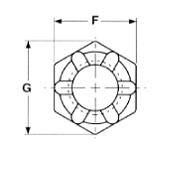 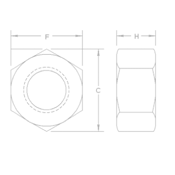 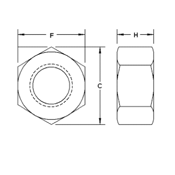 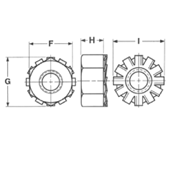 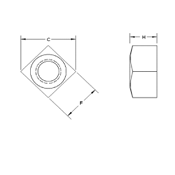 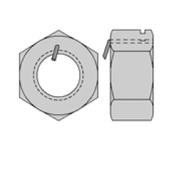 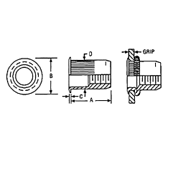 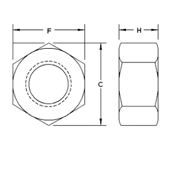 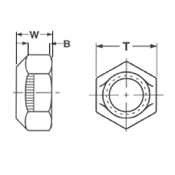 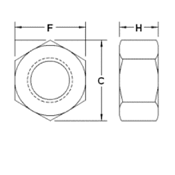 If the custom nut you are looking for is not listed below (Inch or Metric) please contact inside sales and we will be able to assist you further.